In recent years, our ZBG has become more and more closely connected with Indian customers. Since 2012, we have exported more than 50 set of boiler equipment to India, with total sales of US$ 400 million, which occupies an important position in the Indian boiler market. 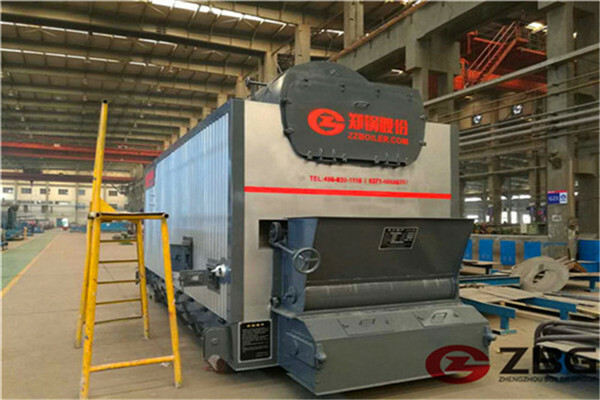 The boiler equipment that we mainly export to India includes biomass boilers, coal-fired boilers, biomass fluidized bed boilers, etc. Our products are very competitive both in price and quality. Thermal power plant, heating company, food & beverage, cement plant, paper mill, chemical industry, pharmaceuticals industry, textile industry, coal industry, steel & iron industry, non-ferrous metallurgy, mining industry. 1.New furnace structure, bulge defects caused by the bottom of the drum being heated directly is avoided. 2.Patented design double wings gas ducts structure, flue tube plate crack is avoided. 3.Inverted "α" arch furnace technology makes the front arch high and short, rear arch low and long, the combustion efficiency is improved. 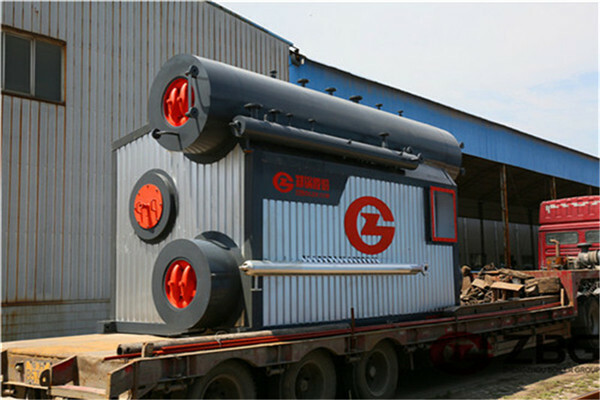 4.Special furnace design make different kinds of fuel is available. 5.Independent adjustable wind chamber under the fire grate, and wind comes from two sides. Ventilated section ratio reaches 100% , and can be adjusted flexibly and air flows evenly. 6.Push-pull type damper ash removal device effectively prevents deformation of the secondary combustion and grate air leakage. Our ZBG company's coal-fired boilers have a wide range of sales. With the continuous development of technology, our products are increasingly meeting the needs of Indian customers. This is the result of our long-term engagement with the Indian boiler market. There are no other companies in Asia than we are. Learn more about the Indian market, so if you want to learn more about our ZBG products, you can directly contact our 24-hour online customer service.